Our valuers undertake in-depth research to give an honest and accurate market appraisal, making sure 'the price is right' from the outset so that your investment realises its market value, and quickly. If you decide to go ahead and start the sale process, we are happy to advise you of the best possible way to do this. We'll listen to your goals and help you achieve them, supporting you throughout the process with advice and expert coordination. To arrange a free, no obligation market appraisal of your property, please complete the below form and a member of our team will get back to you as soon as possible. Our valuers undertake in-depth research to give an honest and accurate market appraisal, making sure 'the price is right' from the outset so that your investment realises its market value, and quickly. As part of the valuation meeting, we'll also outline our tried and tested property marketing strategies with which we aim to achieve the very best price for your circumstances. 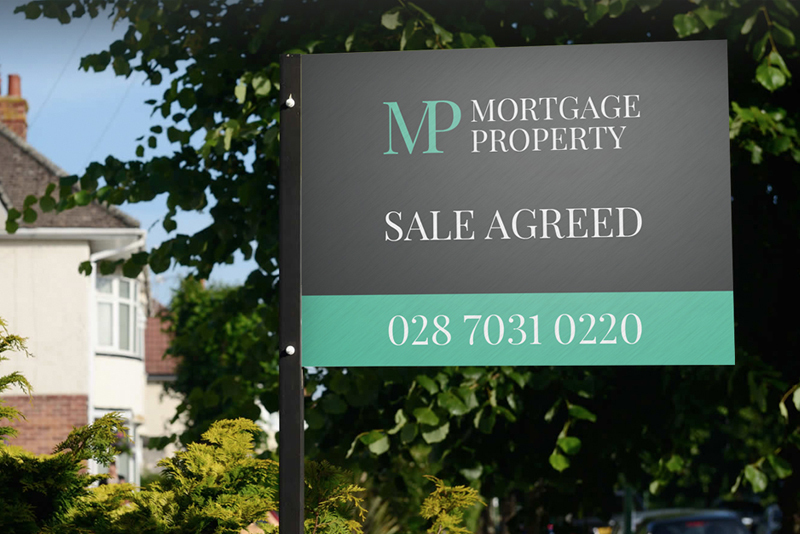 Why use Mortgage / Property to sell your home? When you receive a valuation from us, you can be certain that the valuation figure we have provided is realistic. This is because our valuers always use comparable evidence, comparing your property to similar properties in the area, taking into account any variations such as the size and condition of the property, extensions, outside space, positioning on the road etc. This, in conjunction with our teams' expert local knowledge and experience, helps us to form an accurate idea of what the property could achieve on the market. Our experience, proven track record and strength of brand puts us in the perfect position to achieve the best price for your property. We abide by strictest codes of practise.